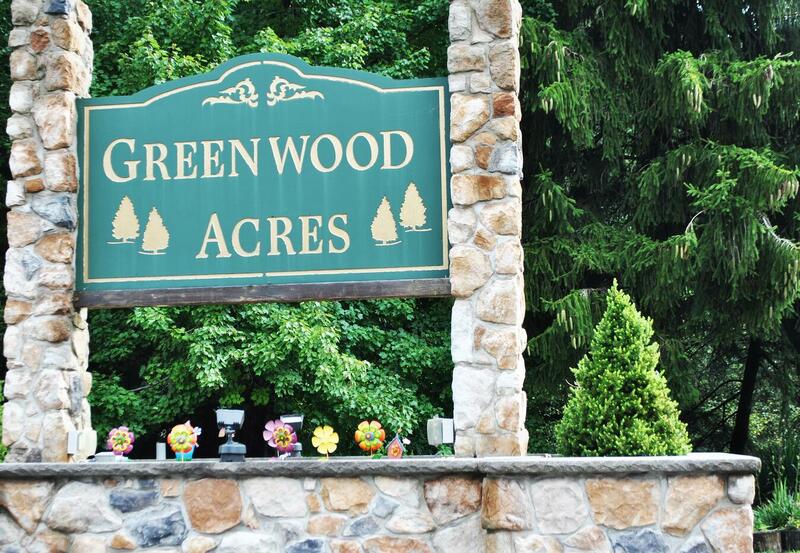 In the heart of an exciting mix of Pocono Mountains progress, Greenwood Acres community is merely minutes away from the downtown Village of Blakeslee. Boasting incredible views and activities no matter the season, Greenwood Acres is the perfect location to build your new home. 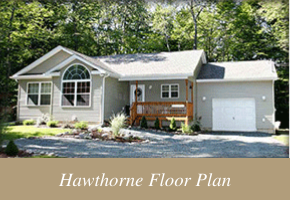 Living or vacationing in Greenwood Acres couldn't be easier. If you work in northern New Jersey or New York, then you can easily commute using the Martz Bus Terminal just 5 minutes down Route 940. Greenwood Acres is also located only 10 minutes away from the Pennsylvania Turnpike where you can get on at Exit 95! 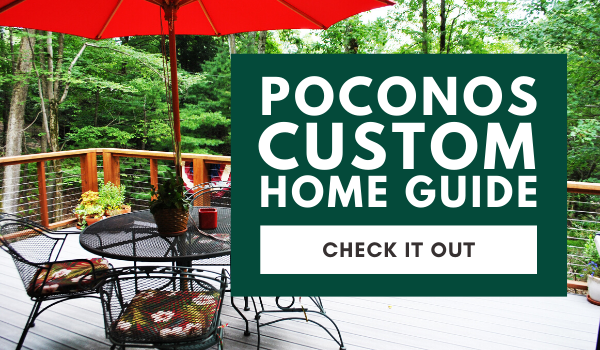 Clever coordinates carry a bonus in this Villages of Tobyhanna Township destination with Jack Frost and Big Boulder Ski Resorts, plus Pocono Raceway providing all sorts of entertainment in addition to some of the best hiking trails around. 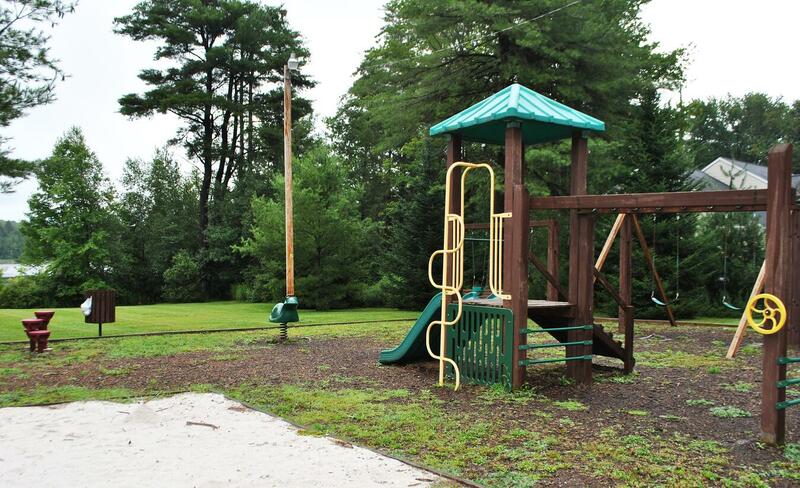 Greenwood Acres also has an incredibly convenient location, just minutes from many popular nearby ammenities. Add in-community benefits such as include central sewage, well-maintained roads, a beach, lake, and playground for close-to-home enjoyment, and you’re sure to find around-home-time well spent. 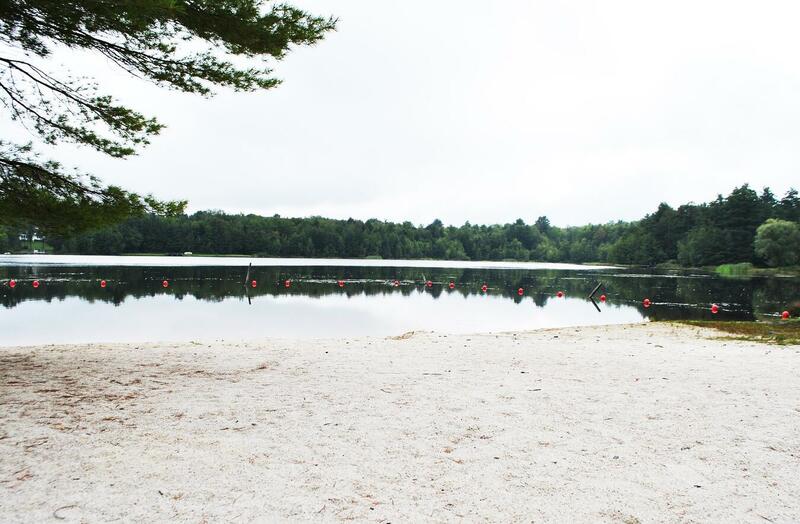 Whether you love summer lake activities, fall hiking excursions, winter skiing, or anything in between, Greenwood Acres is the perfect community for you! 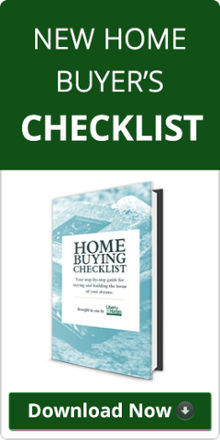 Considering building a new home in Greenwood Acres? Greenwood Acres is a wonderful community for building a new home - whether it be your first, second, vacation, or retiring home! Liberty Homes can help with any and all of the above. Reach out to us with any questions you have!